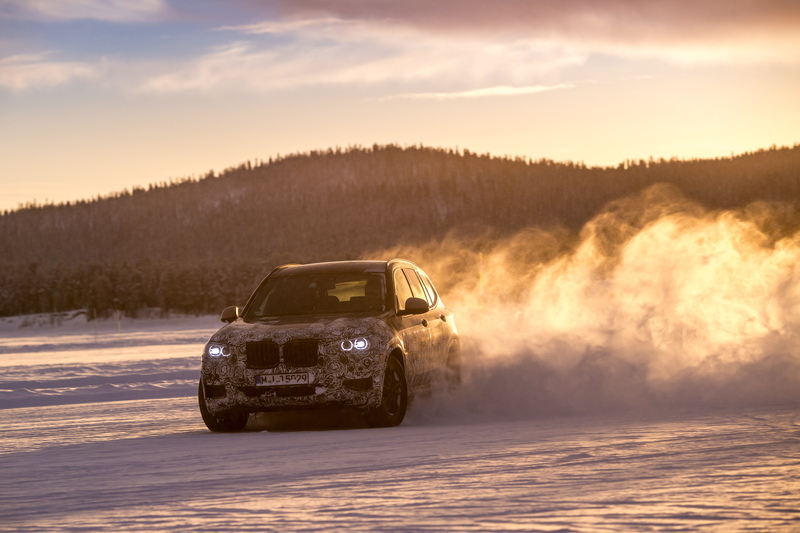 A new M SUV will join the X5 M and X6 M in 2019. 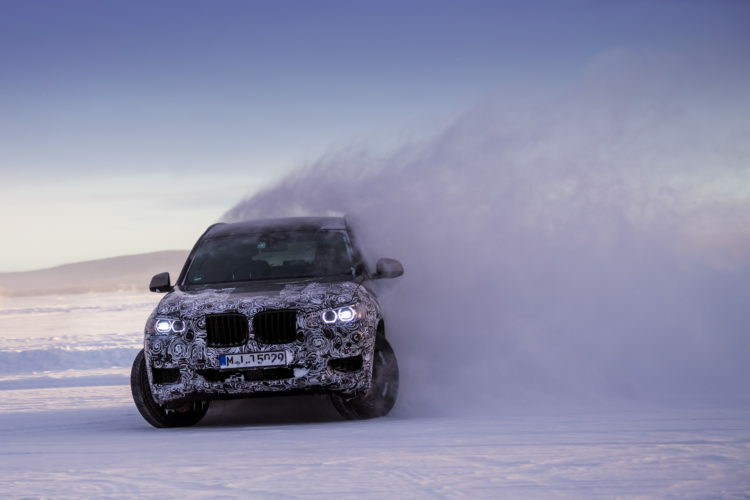 The F97 BMW X3 M has been spotted during testing sessions in the last few months, so the news are hardly a surprise. But what’s surprising indeed is the introduction of a new powerplant for the X3 M. Building upon the S55 3.0 liter six-cylinder unit found in the M3/M4, BMW M engineers will give us the S58 unit with upgraded hardware and a power output between 450 and 460 horsepower. Our sources say the front-end of the X3 M present itself flatter, yet beefier than the current model and with a new set of LED headlights. A character line runs from the front wheel arch on both door handles to the rear lights, which – are finally running used full LED technology. The X3 M will be joined shortly after by the F98 X4 M which is built upon the next generation X4.